Learn some interesting information about India while enjoying a range of fun facts and trivia that's perfect for kids! Read about the different languages spoken in India, its population, major cities, mountains, unique attractions, history and much more. 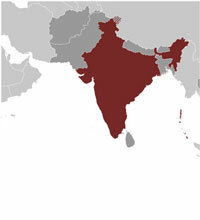 For more information, check out maps of India or take a closer look at the Indian flag.